3 Beds | 2/1 Baths | 1,294 Sqft Disagree? GREAT FAMILY TOWNHOME, 3 BEDROOM, TWO AND A HALF BATHROOM IN SMALL SOUTHWIND COMMUNITY. TILE THOURHOUT . 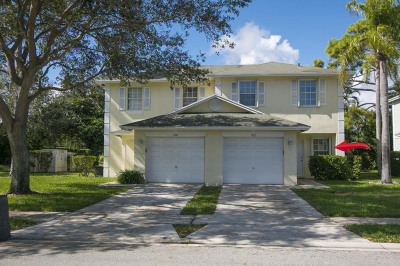 AMAZING LOCATION CLOSE TO SHOPPING,RESTAURANTS, 1-95 AND TURNPIKE. BRING THE FAMILY. PRIVATE FENCED IN BACK YARD.